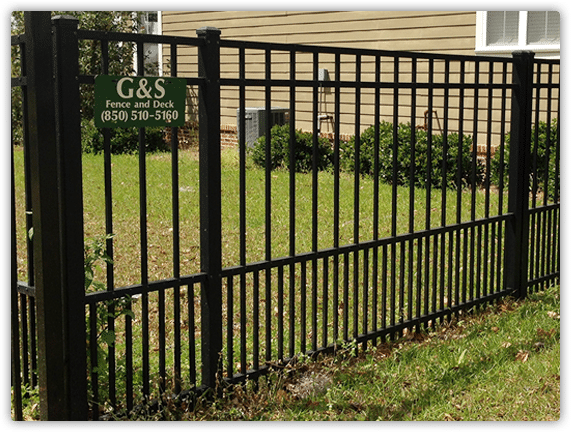 At G & S Fence of Tallahassee we install fences made only from premium grade aluminum material. All of our aluminum fences come with a limited lifetime warranty. In addition, we offer a comprehensive selection of styles at affordable prices. 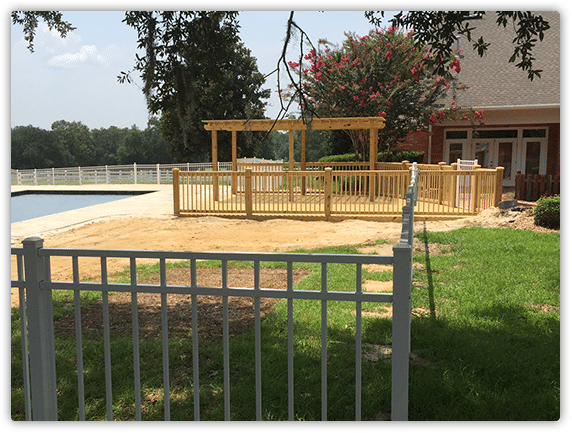 If you want your fence to be customized we can do that as well. No matter what type or style fence you choose we are confident that you’ll be more than satisfied with everything from its curb appeal to its functionality to its value as an investment. Our team of professionals at G & S Fence looks forward to working with you. Give us a call at 850-391-3870 for your free consultation.